Davon haben 12 User die Destillerie richtig getippt und 39 User mit dem Alter sowie 24 User mit dem Alkhologehalt gepunktet. 44 User geben dem Dram des Tages durchschnittlich 6.95 Punkte. 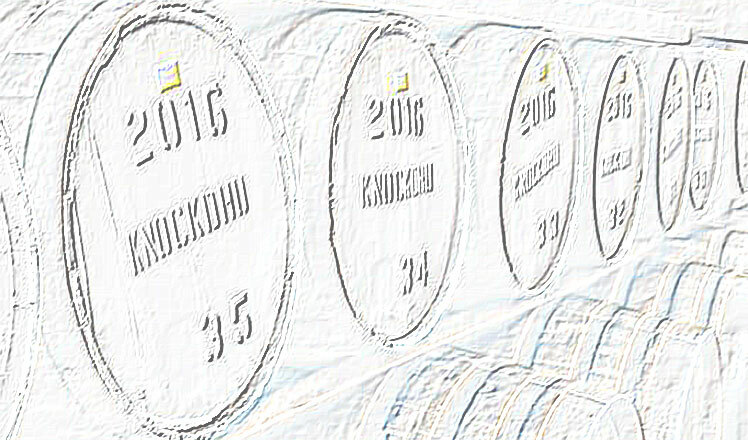 12 users guessed the distillery correctly, 39 users scored with the age and 24 users scored with the ABV. 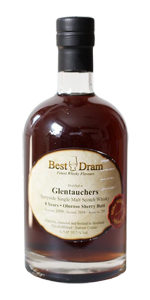 44 users give this dram an average score of 6.95 points. You've broken my Oxford-Duden this time Tina. I'm guessing eine Brennblase is a pot still. Sadly I haven't a clue which distilleries have six stills! Do washstills AND spiritstills both count as Brennblasen?